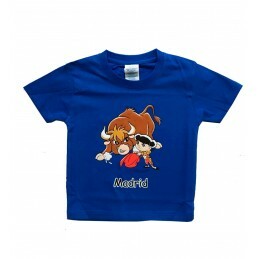 Bullfighting gifts There are 139 products. Original ideas for gifts related to the bullfighting world for both amateurs and professionals. 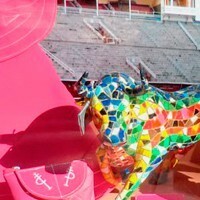 At ZiNGS you will find everything from original articles for bullfighters , to art, books, fashion, bullfighting souvenirs, matador outfit, matador capes, muletas, banderillas, key chains, bracelets, posters, DVDs, bullfighting paintings... All of the products are high quality and made in Spain. Bullfighting motif cork stoppers: bull or matador, with the inscription Spain. 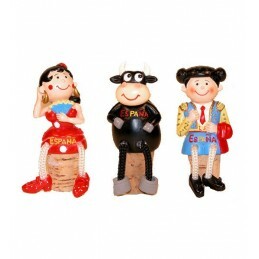 The funny stoppers are 3.1''.We have three models: bullfighter (model 1), bull (model 2) and Sevillian (model 3).Click on "More details" to read something important. Bullfighting scarves, available in three colors: white, beige and red. 100 % polyester. Measures: 27.3 x 26.5''.